Updated Tuesday March 19, 2019 by LYB. The Richmond Flying Squirrels will become Las Ardillas Voladoras de Richmond for Friday home games during the 2019 season! 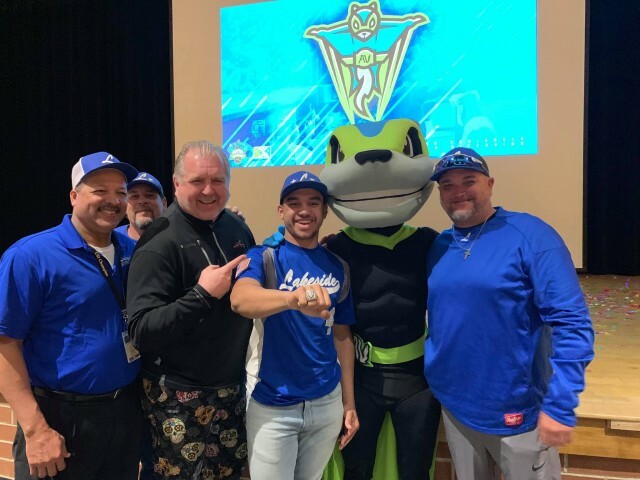 Lakeside Youth Baseball has been chosen to be part of a major initiative by the club to build outreach into the Latino and Hispanic communities of the Richmond region. The initiative is part of Minor League Baseball's Copa de la Diversión. This is a huge honor and fantastic opportunity to share our love for baseball with the Richmond community. Stay tuned for more information!